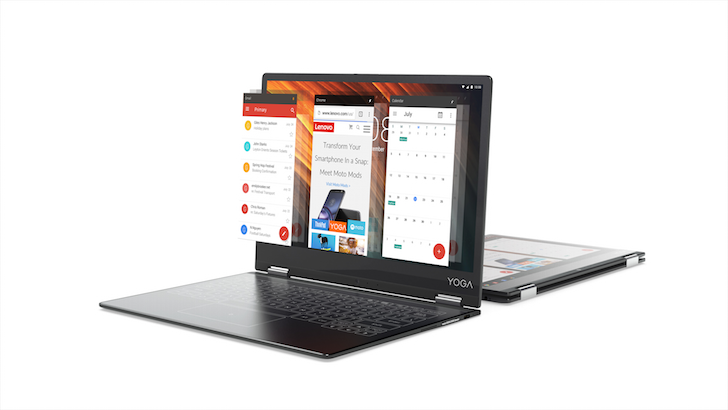 The Lenovo Yoga A12 is the company's latest attempt at an Android tablet/laptop thing. 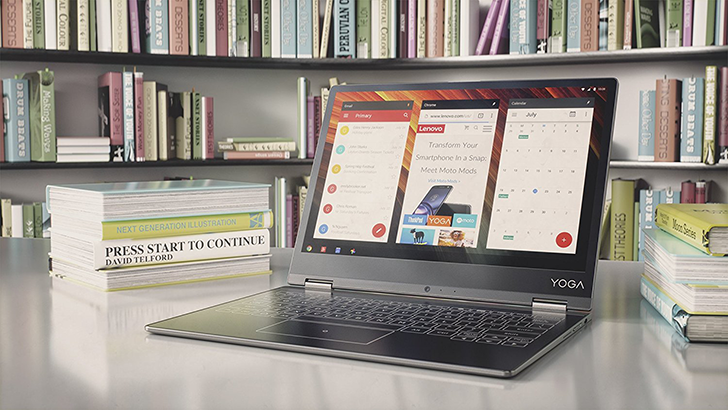 It is a more toned-down version of the Yoga Book with lower specs, no Windows or Chrome OS options, and a lower price point to boot. The device was not supposed to be available until February 8, but both the Lenovo store and Amazon are allowing full purchases. Maybe because it's already the 8th on the other side of the world?